Benjamin V. Fortuna is a Paralegal in the Immigration Practice Group at the firm’s Los Angeles Office. Mr Fortuna handles family-based and employment-based immigration matters.Benjamin Fortuna earned his Bachelor of Laws degree from University of the East in the Philippines. 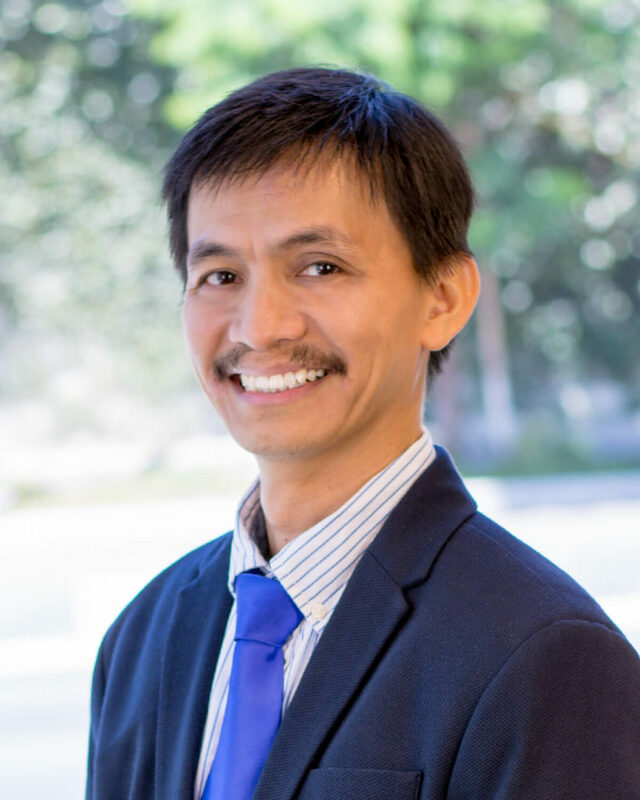 Benjamin completed his Bachelor of Arts in Philosophy degree from the Christ the King Mission Seminary in the Philippines. Prior to joining the firm in 2015, Mr. Fortuna had extensive experience in family based immigration related cases for 10 years.